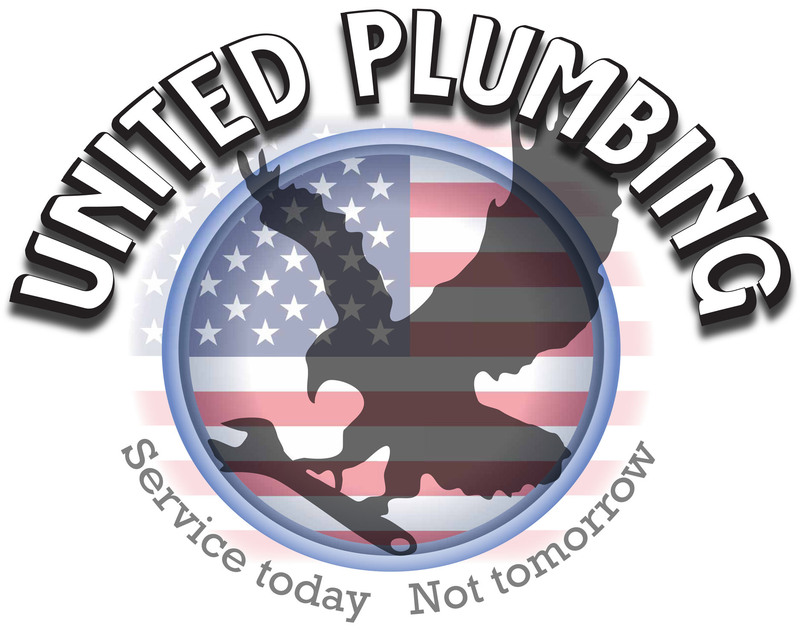 If you have a problem toilet that always seems to clog, continue running, or lacks flushing power, or if you need any sort of toilet repair or replacement, United Plumbing’s licensed plumbing specialists can solve your problems. Over the years, your toilet can run into many different issues that will leave you frustrated and feeling helpless. One of the most common issues is a toilet that will not flush properly. Most toilet issues don’t require replacing the toilet, but you may need a little help from your experts for toilet repair in Springfield Missouri to get your toilet back to normal working condition. Constantly running: If you find that your toilet runs constantly or for a long time after you flush it, there may be a leak somewhere. A fill valve that has failed and needs replaced is one of the more common issues we run into with a running toilet. Another issue we see is when the tank is filling with water after you flush the toilet, the flapper needs to be positioned properly over the drain. If the flapper is not in the proper position, it allows water to leak into the bowl causing the toilet to run excessively. This problem can be alleviated through the installation of a new flapper. Less common issues may be a hairline crack in the toilet tank or a failed tank to bowl seal. Not flushing at all: There are a few things that could be causing this problem. If there is no water in the tank, there may be an issue with the water line that supplies water to the tank. If there's plenty of water, then another issue may be that the chain connected to the flapper is broken. Weak flush: Often times, this is caused by dirt or other deposits blocking the flow of water underneath the rim of the toilet bowl. This is usually easily fixed by scrubbing the rim with a wire brush and a good toilet cleaner. If you do this and still experience issues, you may need to contact your local plumbers at United Plumbing for further assistance. Occasionally if the water level in your tank is not where it needs to be, your toilet doesn’t have the proper head pressure to operate with normal flushing power. Gurgling sound: When you hear gurgling sounds in the tubs and sinks when you flush the toilet. This usually means that the vent pipe is clogged. If you hear a gurgling sound coming from your toilet after you flush, this is a good indicator that your main sewer line is clogged. While this problem is not a toilet issue, our team at United Plumbing is happy to come out and cable your sewer line to clear the blockage. If you find yourself with a toilet that isn't working properly, contact your local plumbing professionals at United Plumbing. We will arrive promptly and have your plumbing system back up and running in a timely manner.